David is a partner in the firm practicing in the fields of commercial, insurance and employment litigation. David was called to the Ontario Bar in 1992. He joined Davies Howe LLP in April of 1996 and became a partner in January of 1998. David has appeared before all levels of the Ontario Courts and the Federal Court of Canada. 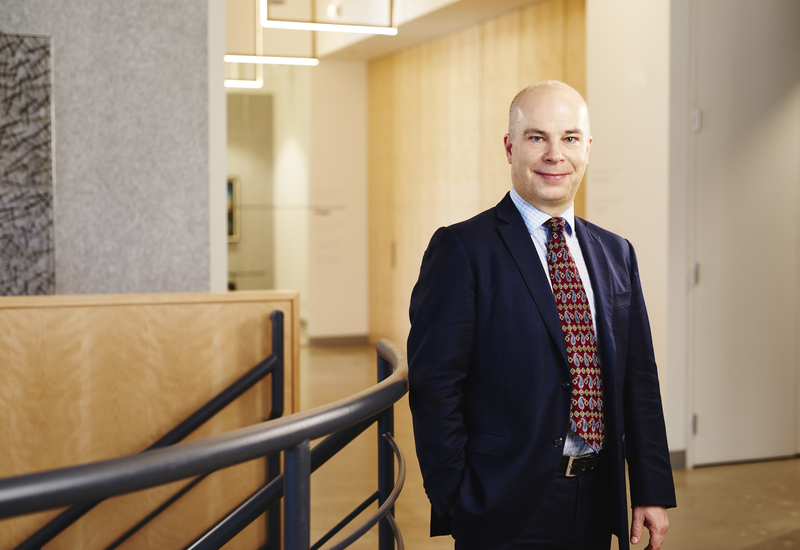 David also regularly represents clients before various administrative tribunals including the Ontario Labour Relations Board, the Canada Industrial Relations Board, the Human Rights Tribunal of Ontario, the Canadian Human Rights Tribunal, the Workplace Safety and Insurance Board, the Local Planning Appeal Tribunal (LPAT) and numerous commercial arbitration panels. David has an expertise in insurance defence and coverage issues – including specialty products such as directors’ and officers’ insurance, errors and omissions insurance, fidelity bonds and professional liability products – and he provides advice to both insurers and clients in the private and public sectors. When he is not representing clients in litigious proceedings, David can often be found golfing or playing tennis. David spends many evenings at the Air Canada Centre cheering on the Maple Leafs in their perennial, albeit ill-fated, quests for Stanley Cup glory. Travel, theatre and collecting Inuit art are among David’s other passions.